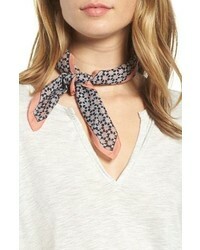 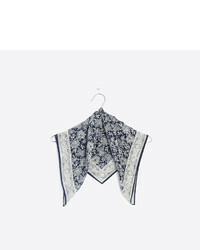 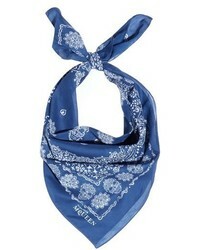 Madewell Silk Bandana $24 Free US shipping AND returns! 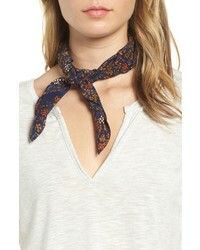 Madewell Bandana $12 Free US shipping AND returns! 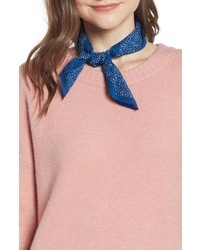 Madewell Bandana $7 $12 Free US shipping AND returns!